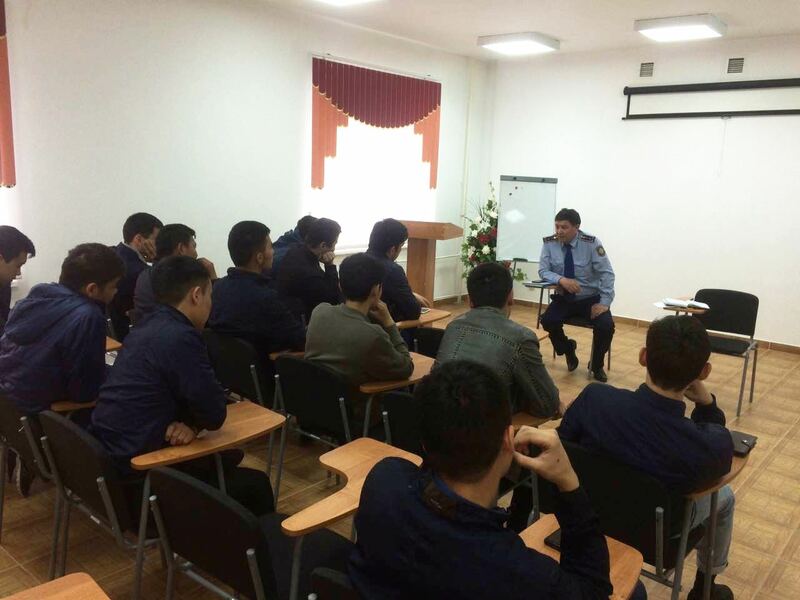 In order to strengthen the interaction between student detachments and the Department of Internal Affairs on ensuring public order, on May 17, 2017, a working meeting of members of the student councils and police support units of hostels No.1, Armandastar Ordasi and Serpindeister Ordasi with the inspector of the local police service, Captain A. Tattibekov. 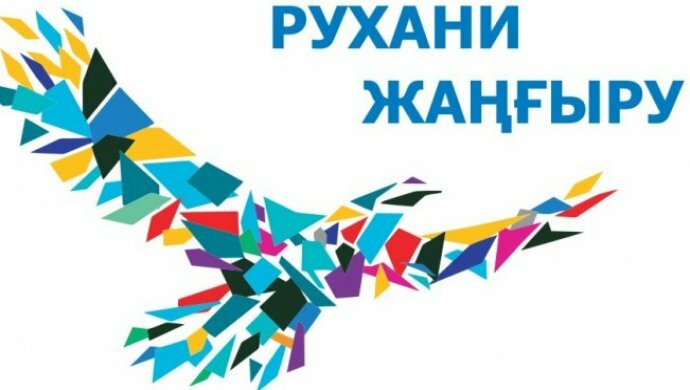 Theme of the meeting: “Observance of public order in the educational institution and on the territory of the city”. Members of the police assistance team told about their work to ensure the protection of public order in the academic buildings, dormitories and in the surrounding area. During the meeting, Capt. 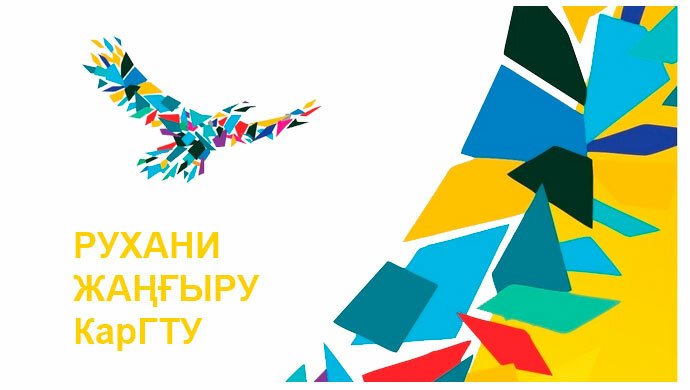 Tattibekov A.M. 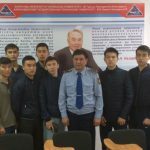 Explained students the issues of public order protection, the order of admission to the service in the police department, and thanked the students for their active participation in the protection of public order.